This is my photo log, or phlog, if you like. I’ve collected some unusual photos over the years as I’ve been involved in a wide variety of activities. They run the gamut from outdoor scenes to technology I’ve worked on. The first set is mostly related to weather and aviation technology, which has been a long-running project for me. Automated Weather Observation Station, or AWOS, is the focus of the weather angle. 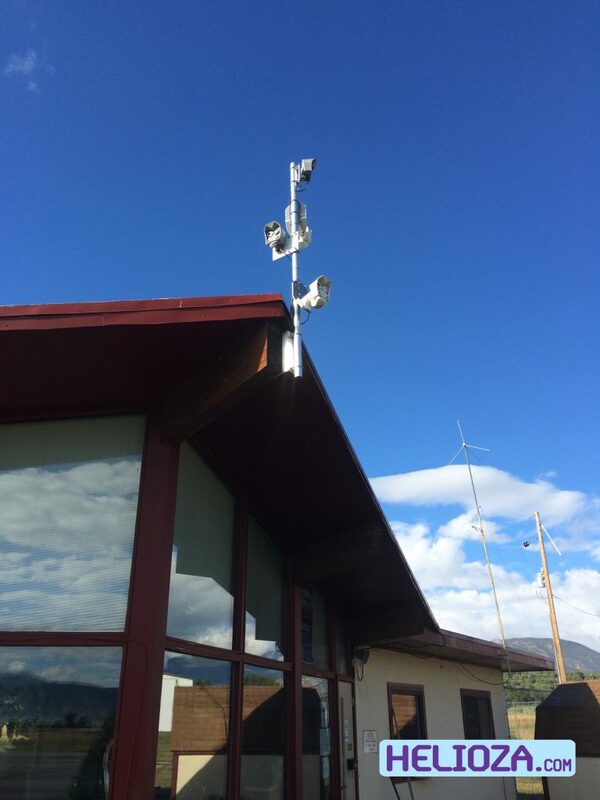 Weather webcams is the second angle, where I’ve been working on systems design, installation, networking and website development. The cameras point up at the sky instead down at the ground like security cameras. As a result, we get some more interesting photos and time-lapse sequences of what’s going on in the sky. As I find the time, I’ll be adding more photos from other time periods. I had fun snapping these pictures and I hope you enjoy them as well. By the way, if you want to use any of these photos on your website, I’m OK with that as long as you follow the Creative Commons license below and link back to the photo source page here on Helioza.